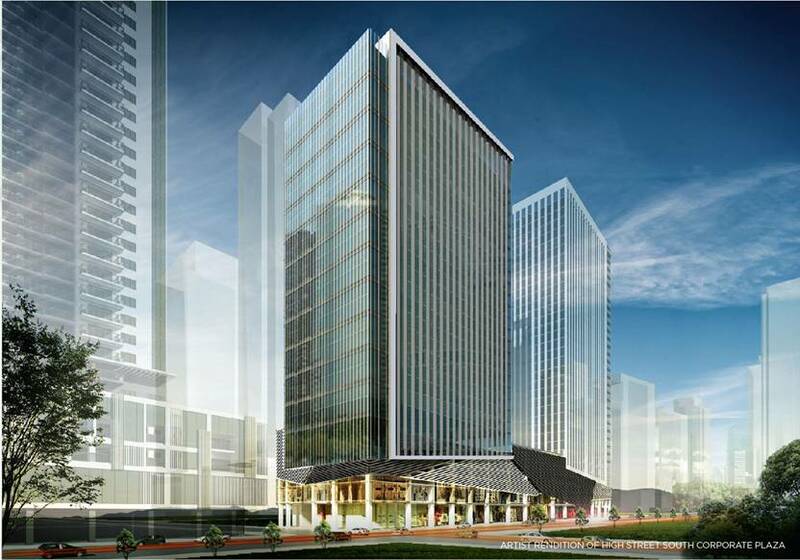 Alveo Land carries on the same heritage in Bonifacio Global City’s newest prime corporate headquarters, High Street South Corporate Plaza. 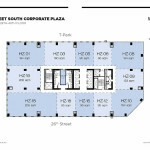 Through Alveo Land, High Street South Corporate Plaza will be the first Ayala Land office condominium to be made available for investment by end-user enterprises since the 1990’s, specifically since Tower One and Exchange Plaza in Ayala Triangle and Ayala Life FGU along Ayala Avenue. 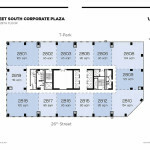 This will indeed be a rare investment opportunity in one of the most prominent addresses ever offered in Metro Manila. 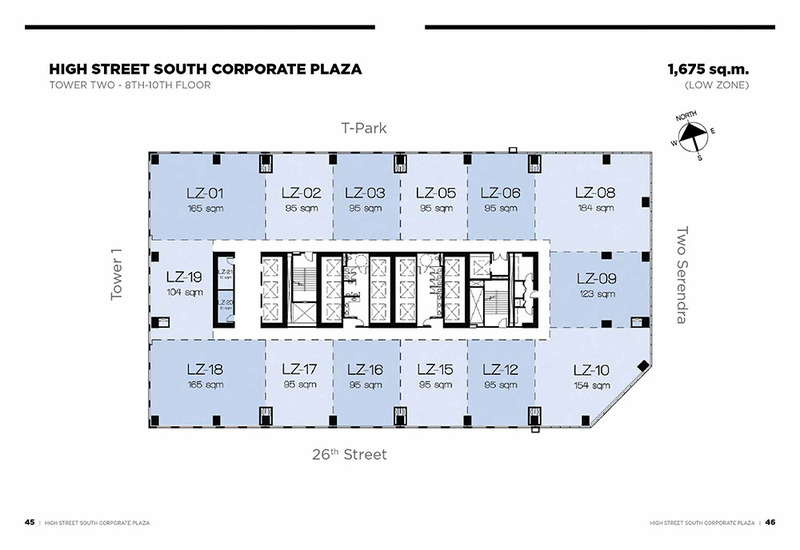 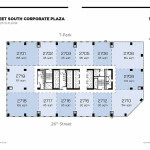 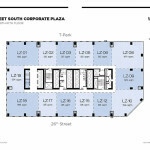 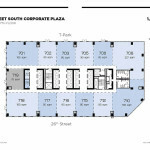 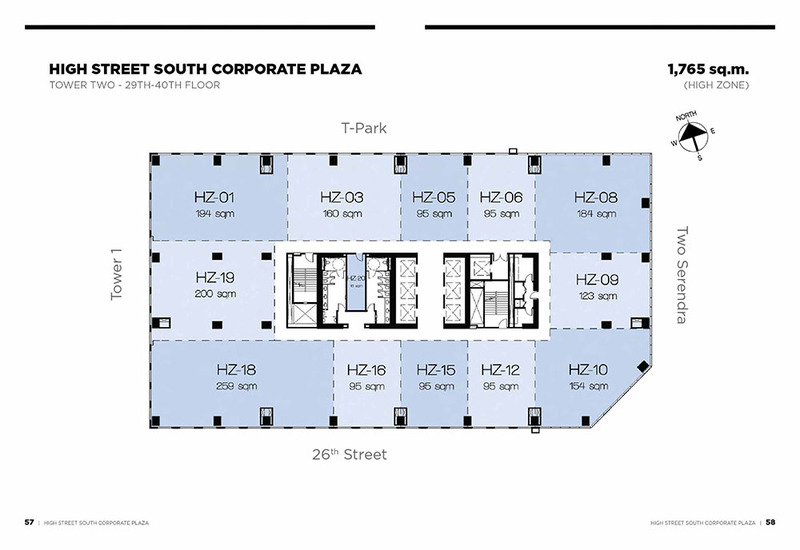 Fittingly an addition to Ayala Land’s office developments, High Street South Corporate Plaza will rise prominently at the corner of the 9th Avenue and 26th Street. It will be a landmark corporate headquarter building with an impressive façade of double-glazed glass curtain wall system and aluminum cladding. A retail plaza on the ground and mezzanine floors complemented by an adjacent pedestrian park will ensure a constant buzz of economic and leisurely activities 7 days of the week. 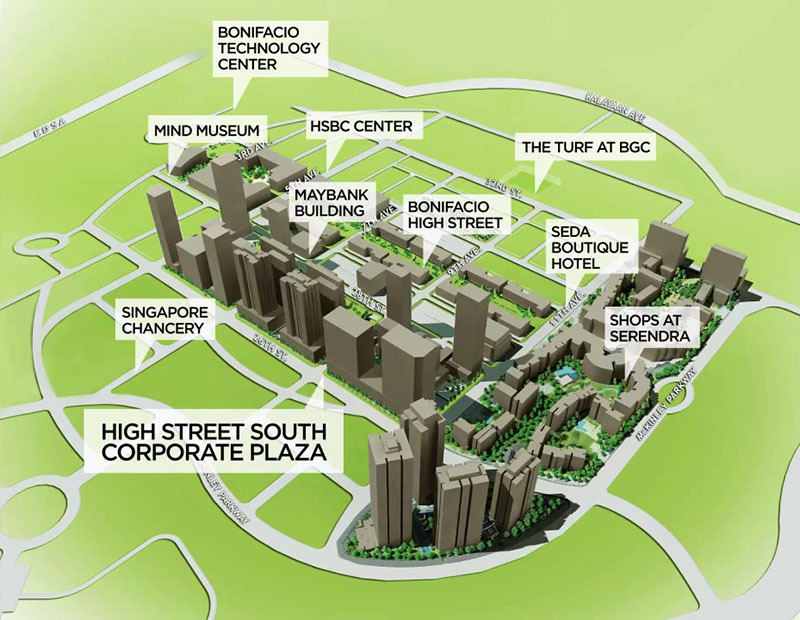 The growth of Bonifacio Global City into the thriving district that it now is has been nothing short of amazing. 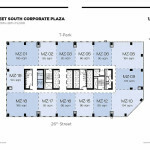 A natural extension of the Makati CBD, BGC strides in leaps with continuous development of a flourishing mix of top-end residential condominiums, corporate headquarters, hotels, institutional centers, parks, lifestyle and retail establishments, all coming together with a constant atmosphere of vitality. Today BGC is the ultra-modern city that serves as the model for everywhere else: a bustling lifestyle destination, with attractions for bonding, shopping, dining, leisure and nightlife; a complete cultural and institutional hub, with community parks, interactive and public art, the Mind Museum, St. Luke’s and a host of international schools; and the prestigious address for local and multinational brands across diverse industries. Located in BGC’s Cultural District, High Street South, it will complement the city’s vision of an effortless fusion of urban prestige, modern conveniences and vibrant diversity. 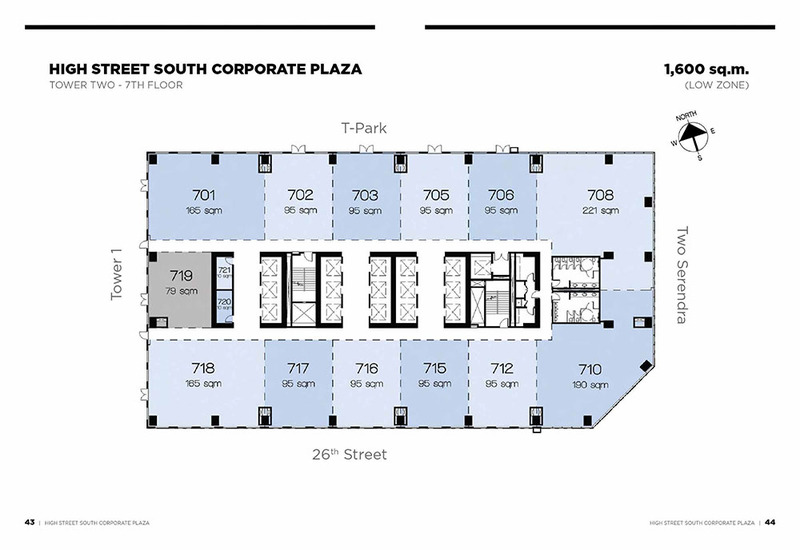 An efficient building where everything is within reach, High Street South Corporate Plaza will give your business a head start.